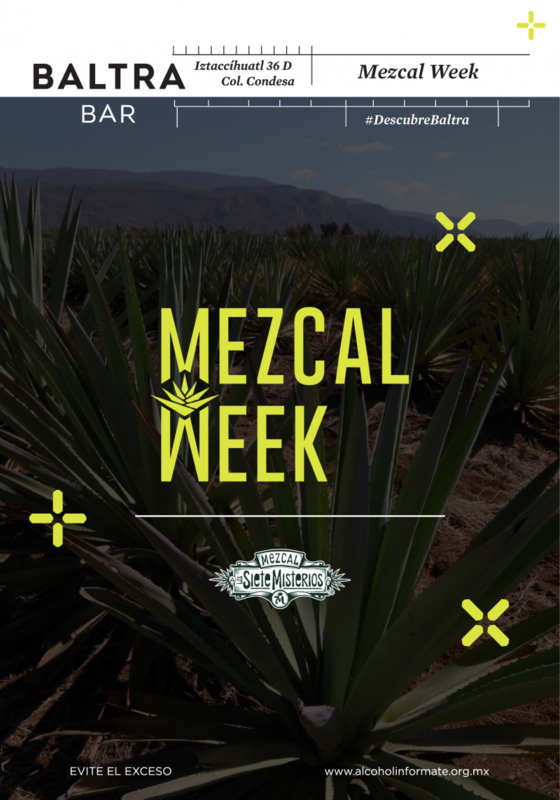 Lets celebrate Mezcal week in Mexico’s coziest bar Baltra with Los Siete Misterios, we put together an Carlos Linneo’s Mezcal Expedition in a flight and we amazing cocktail made by Baltra’s team. 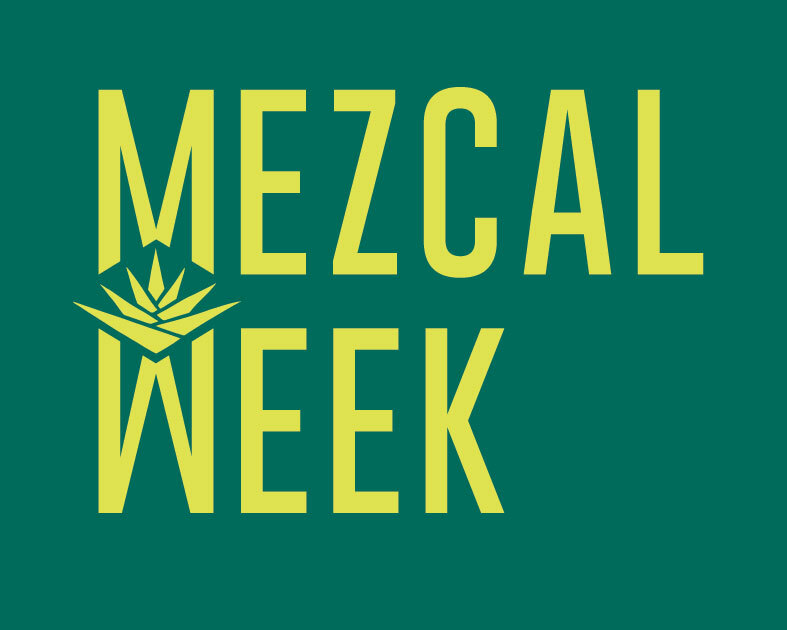 Just for mezcal fans. Come join us and share us a pic.